This colorful anatomical poster details all the parts of the human skeleton. 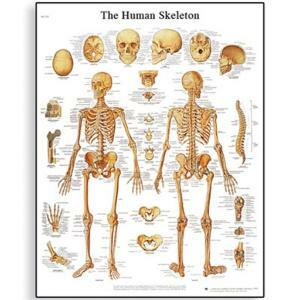 The anatomy of the skeleton is labeled on a realistic picture and makes for an easy study of the bones of the body. 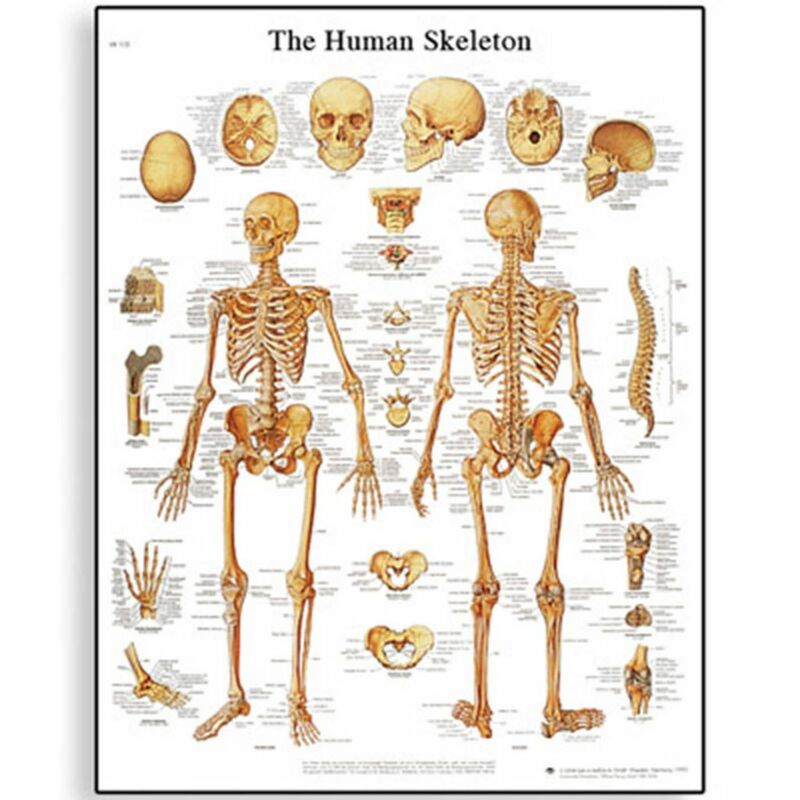 This human skeleton poster is a great addition to any classroom or doctor's office and is a useful tool for patient education.